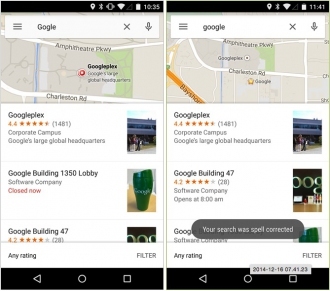 Google continues to improve the quality of the application Maps that, in the new version 9.2.0 (902 013 124) for Android , offers several news regarding navigation and search. One of the most obvious of this release we can find in the Settings section. 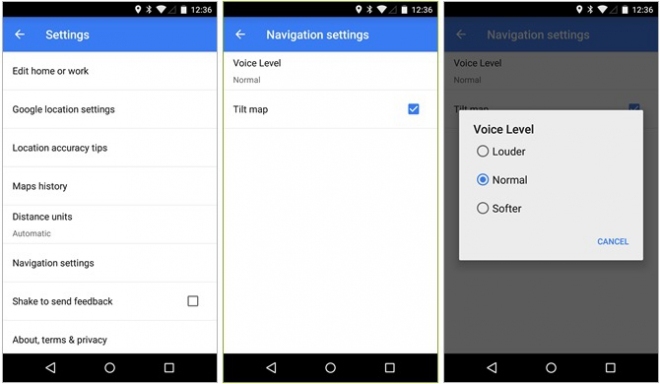 Thanks to the menu " Settings Navigator "we can choose the level of the voice - high, normal and low - and decide whether the map should be tilted automatically. 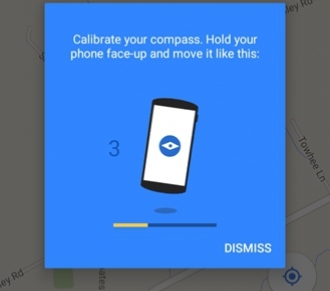 There is also a calibration on the three axes of the integrated compass of the device that will start if necessary. Would not seem to be a way to start the calibration manually. 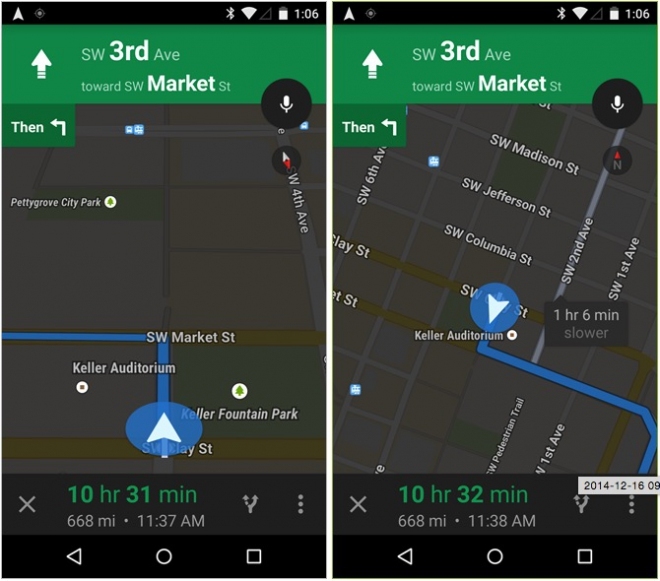 Google Maps 9.2 for Android will be released as an update in the coming hours. Meanwhile you can download the APK file from APK Mirror . 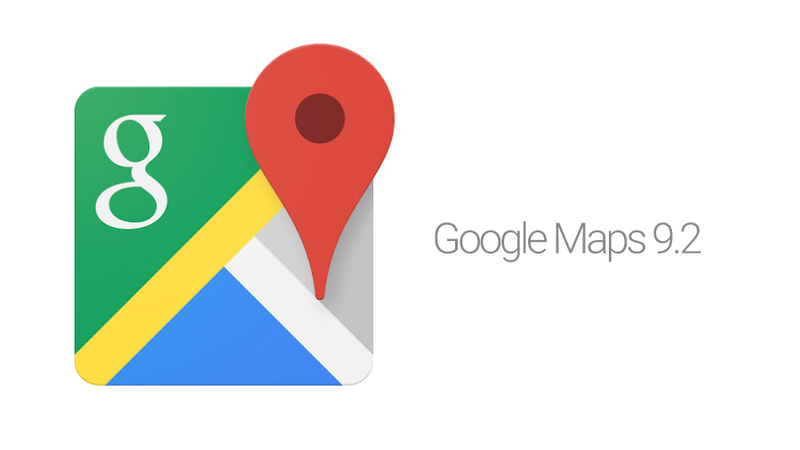 The APK is signed by Google and updates the existing application. The signature encryption ensures that the file is safe to install and has not been tampered with in any way.